Following my travel plan, I went to Garden by the Bay. Yes, no argument against the groove trees at night – they are amazing. But walking around big area to learn about many kinds of tropical trees which are classified per countries is also exciting. Getting inside Flower Dom and Cloud Forest is to get huge lesson about the environment, the ecosystem of tropical regions. Trees and flowers are planted in the most natural way as if they are not human planted, but self develop in the nature. Singapore is not a big country. It is smaller than the city that I’m living right now. In my city, people fight to get every meter square of land, in one way or another, whether in good or bad way. 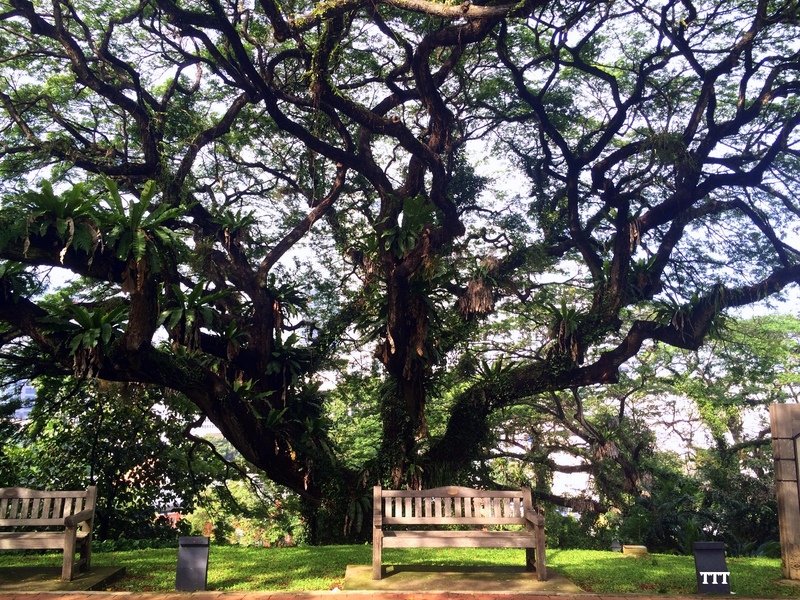 In Singapore, land is less, people is more. Logically, they will utilize every centimeter as land for sale and business. But they do not do that. They reserve big amount of space for green stuff, for free. They think about the environmental sustainability. Green stuff in Singapore does not only exist at Fort Canning Park, or in Garden by the Bay, they are everywhere – inside malls and buildings, along the street, within resident area. 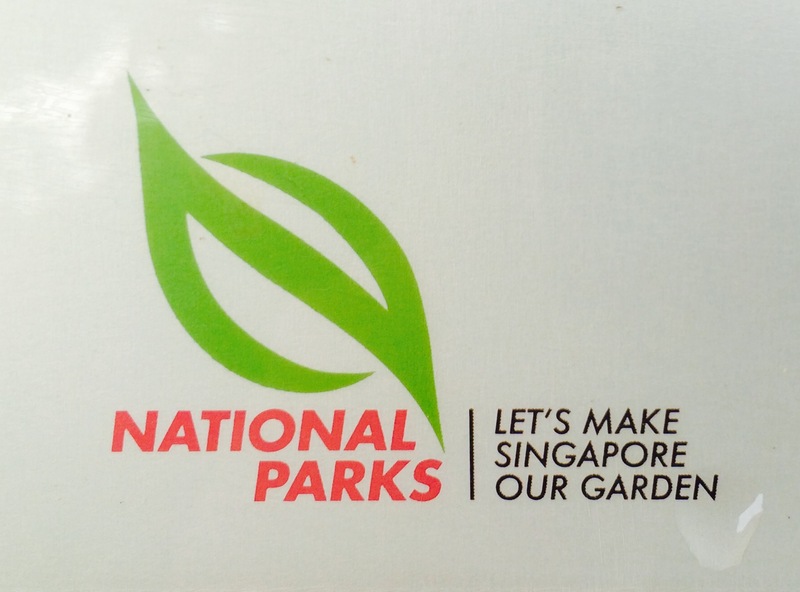 LET’S MAKE SINGAPORE OUR GARDEN.